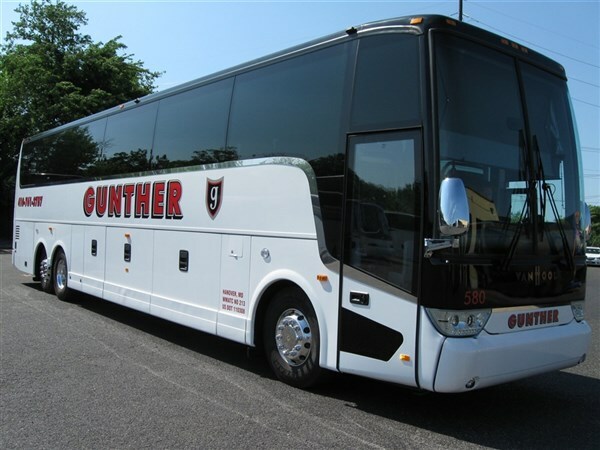 We travel to Wilmington, Delaware for an exciting "Holiday Lights Express Train Ride Excursion" on the Wilmington & Western Railroad. Before the train ride enjoy a delicious buffet lunch at the Old Country Buffet in Newark, Delaware. Happy Holidays! 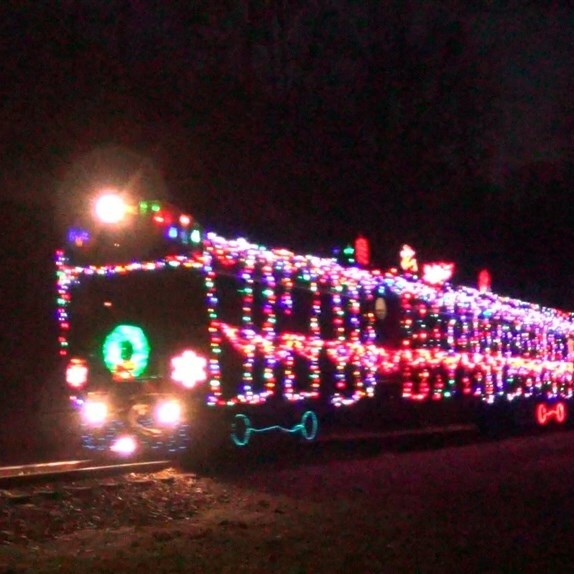 We travel to Wilmington, Delaware for an exciting Holiday Lights Express Train Ride Excursion on the Wilmington & Western Railroad. Settle into the clickety-clack of the rails and celebrate the holiday season with an evening ride aboard a heated 1929 Pennsylvania Railroad Doodlebug railcar (covered with more than 5,000 holiday lights). 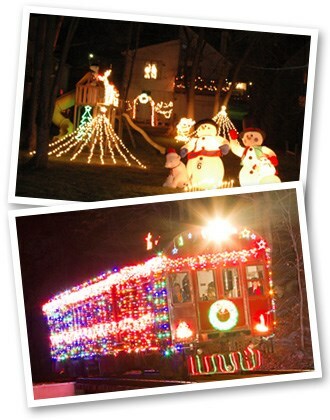 From your seat on the vintage railcar view the many trackside holiday light displays of neighbors who have decorated their homes and yards just for you! You will have the opportunity to vote for your favorite seasonal display. Before the train ride enjoy a delicious buffet lunch at the Old Country Buffet in Newark, Delaware. Happy Holidays! We travel to Wilmington, Delaware for an exciting "Holiday Lights Express Train Ride Excursion" on the Wilmington & Western Railroad. 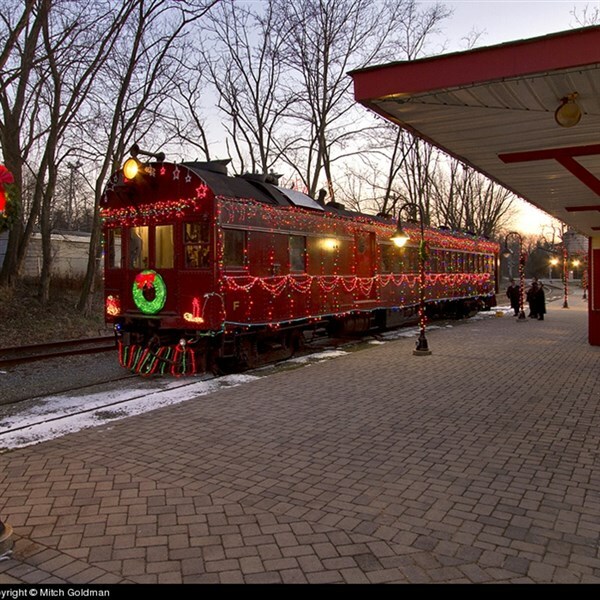 Settle into the clickety-clack of the rails and celebrate the holiday season with an evening ride aboard a heated 1929 Pennsylvania Railroad "Doodlebug" railcar (covered with more than 5,000 holiday lights). From your seat on the vintage railcar view the many trackside holiday light displays of neighbors who have decorated their homes and yards just for you! You will have the opportunity to vote for your favorite seasonal display. 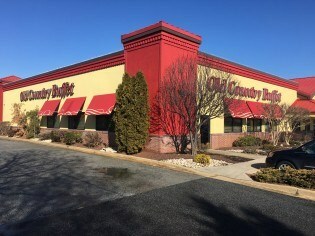 Before the train ride enjoy a delicious buffet lunch at the Old Country Buffet in Newark, Delaware. Happy Holidays!